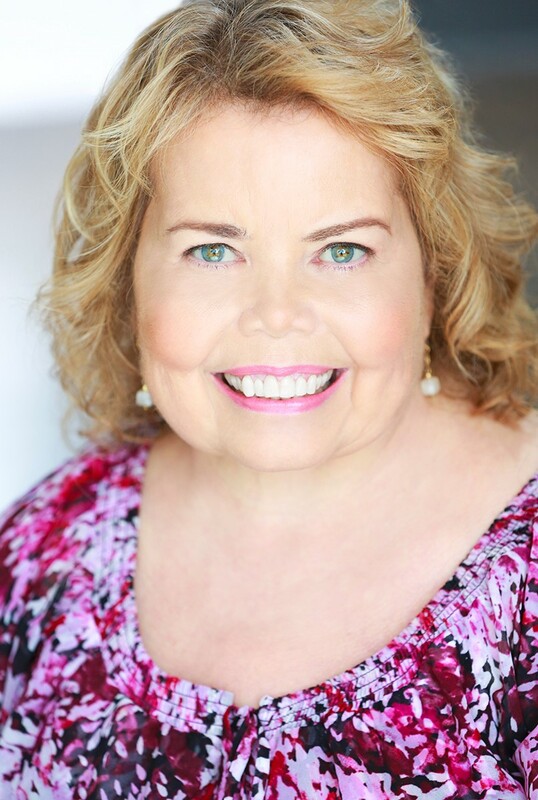 As President of RSN and as a person living with chronic kidney disease (CKD), I make every effort to educate public officials on how they can help with legislation relating to kidney disease, access to treatment, dialysis, transplantation and organ donation. I’ve gotten to know Congressman Adam Schiff well over the years. 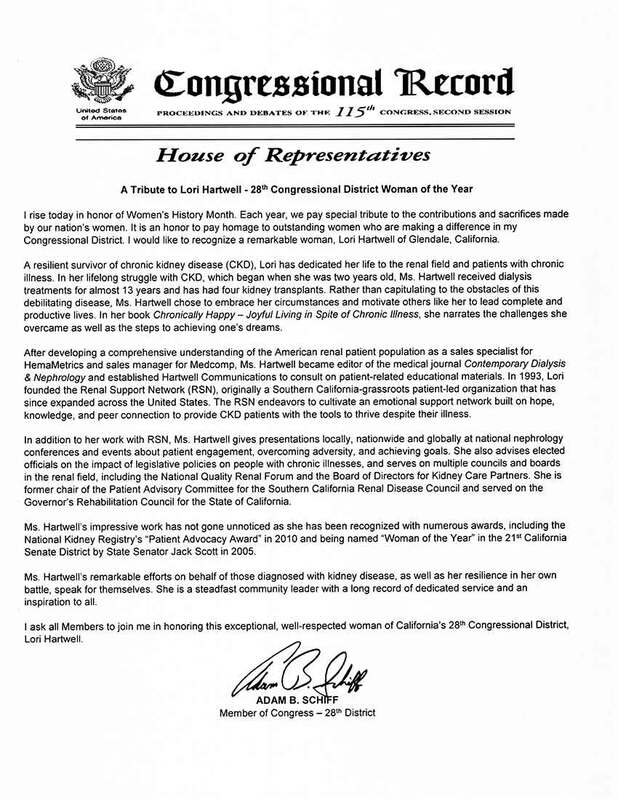 He is a champion of kidney disease awareness and he strongly supports State/Federal regulatory and legislative issues that impact the care of people who have CKD. He and his staff have always listened and thoughtfully responded to my concerns. 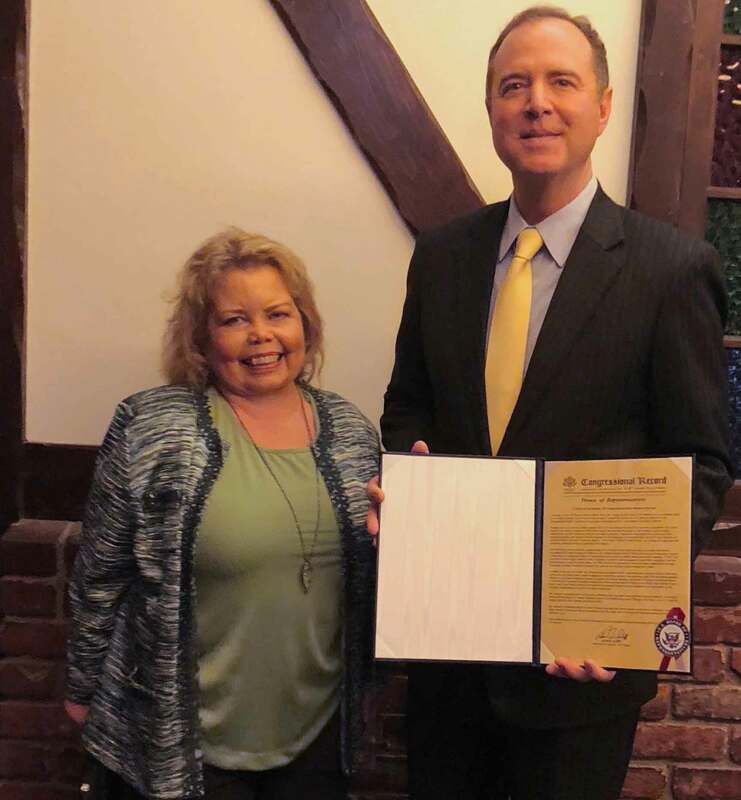 That is why it is such an honor to receive the 28th Congressional District Woman of the Year Award for Glendale from Congressman Schiff. 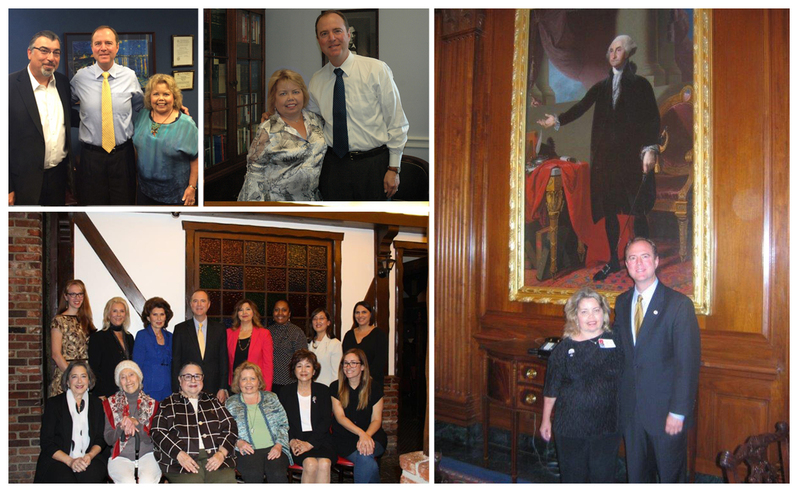 RSN board member Dr. Raffi Minasian, Lori Hartwell with Congressman Adam Schiff, Lori and Adam Schiff (2 photos), women from various Los Angeles, CA districts who received a Congressional District Woman of the Year Awards with Adam Schiff. It was a treat to be able to have lunch with Congressman Schiff and the amazing women that he selected from neighboring cities. It was so nice to be in the company of women who are out in their communities to champion their causes and making a difference in the lives of many. 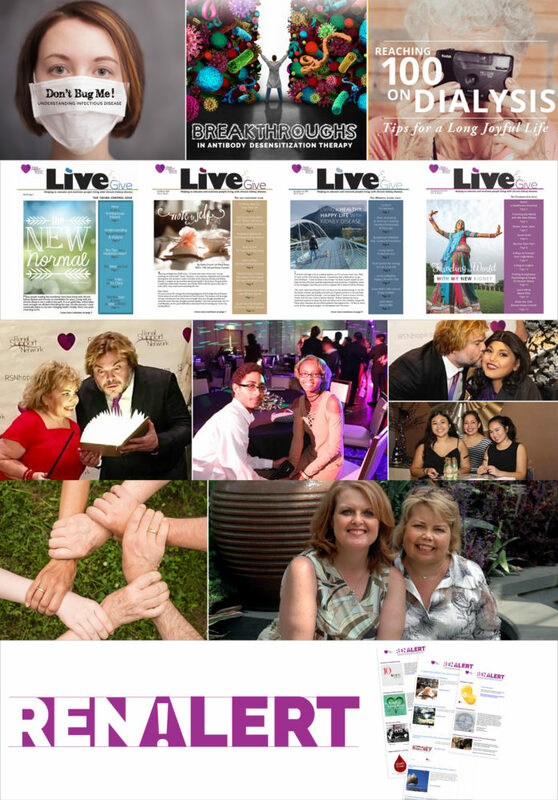 Cheers to my fellow Honorees! Also, I learned that Congressman Schiff hosts an annual event of all the women he has chosen for the past 20 years to help us network, inform him of the issues that are important to women and to stay connected. An instant sisterhood was created and this is an annual event I can look forward to each year. Thank you Congressman Schiff for providing me with this wonderful Honor.